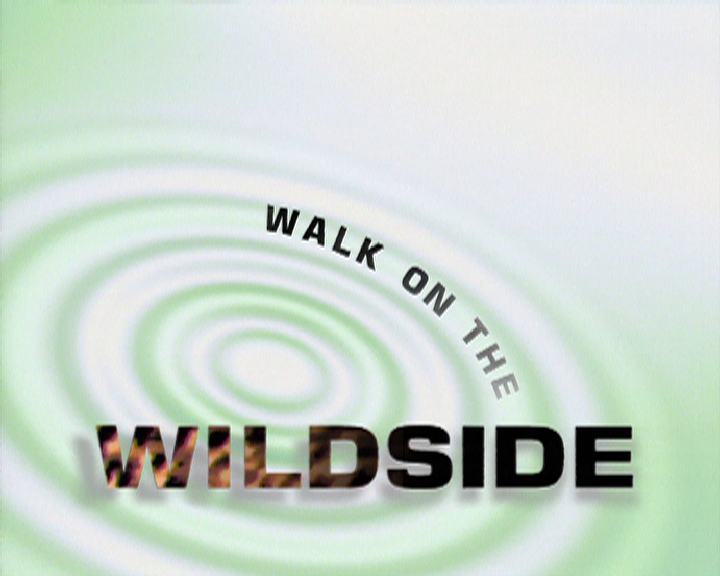 This titles grab is from a factual wildlife programme made at Pebble Mill, and presented by Simon King. It probably dates from the 1990s. Thanks to Ian Collins for making the grab available. yes I was the assistant wditor on it. Jonathan Burkett was the Editor and Simon King was director. John King the Exec….it was BBC 2 I think transmitted around tea time….I loved it as I got to do some editing as Jonathan had to dash as his wife had their first baby. This was not a countryside walking programme. It was about wildlife, 6 episodes I think. As far as I remember each episode had a theme such as ‘waste’…(.the hippo waste sequence sticks in my memory…! )……Simon King presenting. I was dubbing editor on this series, it was a great challenge to create sounds for the mute wildlife footage. I remember having to create electric sound fx for geckos footsteps amongst others. David Lowe wrote the music and I visited his studio where he helped to create some excellent electronic sound fx. It would be nice to watch again…. I’ve still got the t shirt!! I was Simon King’s camera/field assistant and shot some of the UK sequences. I was just trying to remember what year it was made which is how I came across this.